SBIA is a technical, construction and trading company that specializes in industrial automation, production improvement, building management systems and software development. 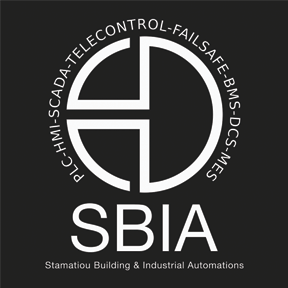 PLCs, SCADA, HMI, process know how, specialized industrial techniques and products are some of SBIA’s qualifications. We are a Siemens automation registered and qualified system integrator as also technical partners with many well established businesses in the area, manufacturers, experts as also Universities and research centers. With more than 600 reference projects with top results and production impact, we are aiming at your best service with high efficiency products. SBIA has expanded its activities and area of expertise with the recent collaboration of high qualified professionals in order to cover the needs of our clients not only in the Industrial Automation field but for the total of the industrial facilities including anything from ground foundation to the antenna on the roof. Therefore, we can provide Total Factory Services to most of the Industrial Sectors and guaranty best quality client experience by implementing all the knowledge that is needed under one roof. We have invested in our company’s infrastructure and we are able to provide not only high-quality products and services but also sales, after sales and technical support as also a series of value added services like technical documentation for Certifications and Audit services, Certified Electronics Lab for repairs and testing, Technical nominations and expert opinion statements and many more. With 20 years of experience in the field of industrial automation, SBIA can guarantee for your company an immediate response to any of your demands. With well-organized manufacture and distribution departments combined with our competitive rates we aim at increasing our productivity and thus offer you the result you are looking for. 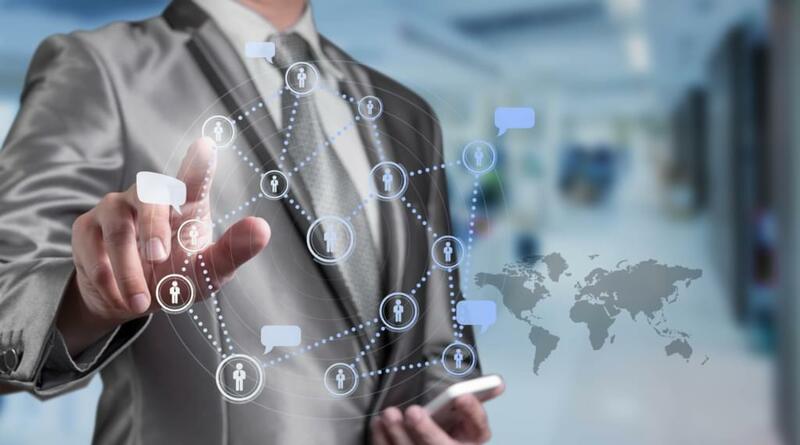 At SBIA we stand out for designing smart systems which can be innovatively applied in industries of all types, offering solutions and tools to any production system. More than 20 years of experience, 600 delivered projects, 100ents of satisfied customers, dedication and progressive spirit, innovative solutions, experience in R&D. The mission of our firm is to establish itself in the field of industrial automation systems as a reliable company that builds better and smarter automation products. Our objective is to offer solutions by developing and implementing unique tools for the modern industry. Our vision is to upgrade and develop the quality of technical services provided to industries and set a course that will take us to the level of dynamic competitiveness in the global market.